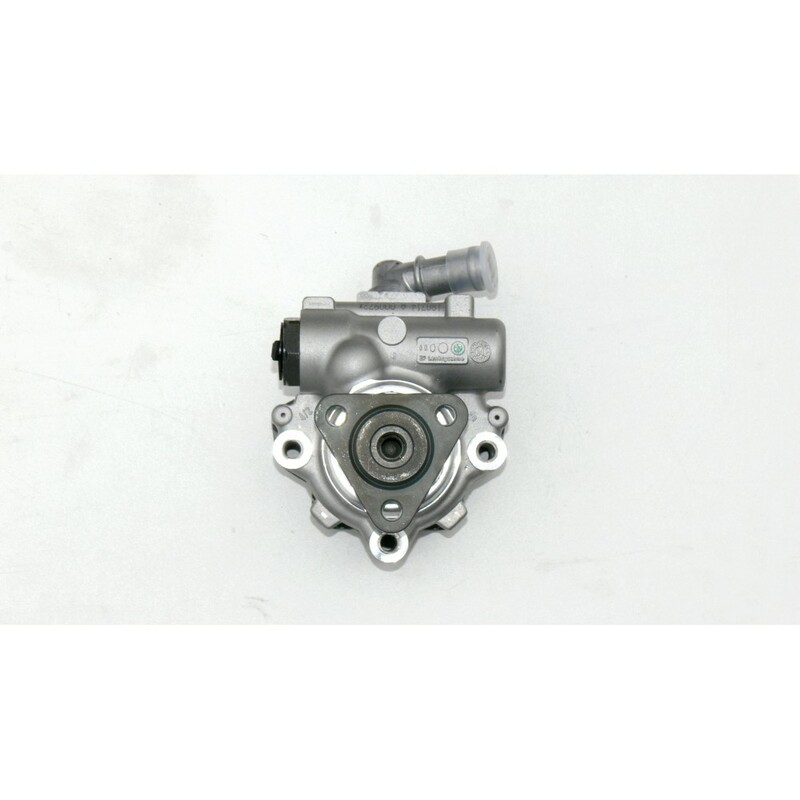 You have a special request for us? 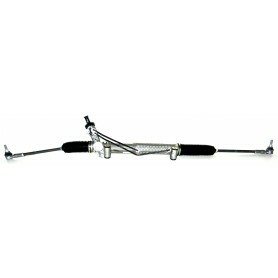 We invite you to request a quote using the form below. 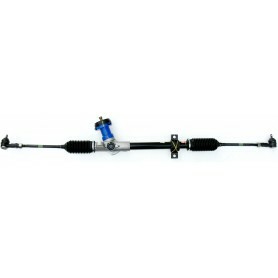 E.I.T. 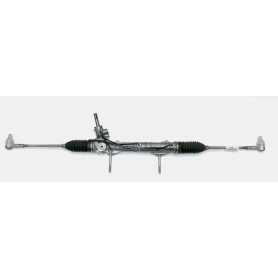 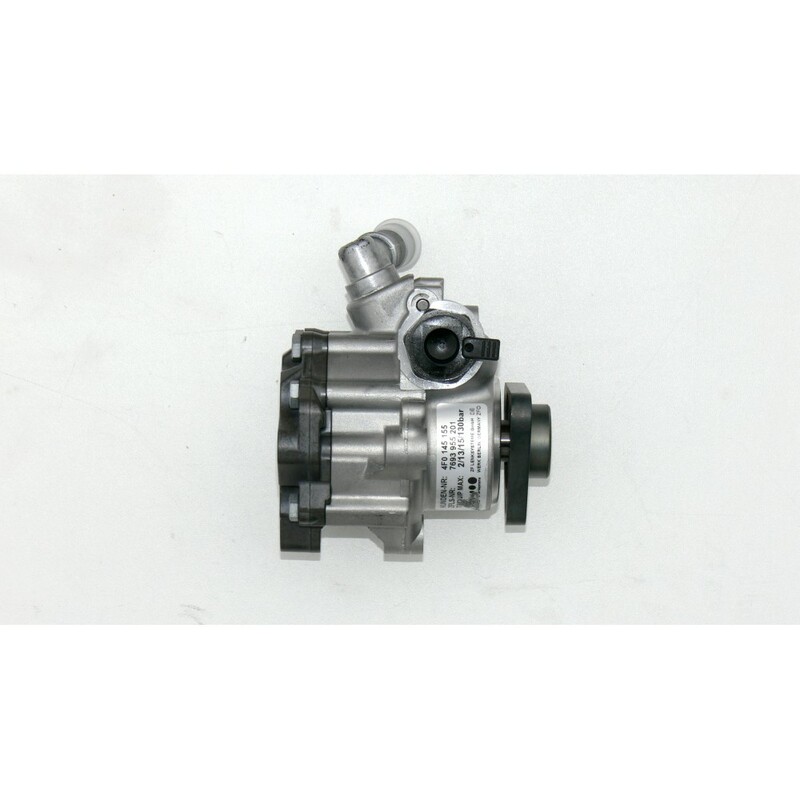 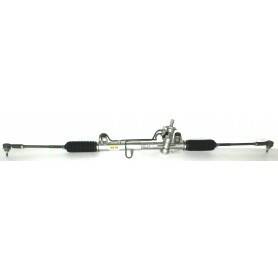 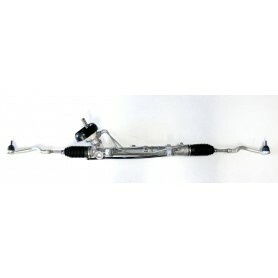 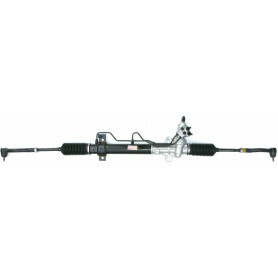 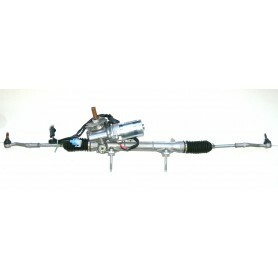 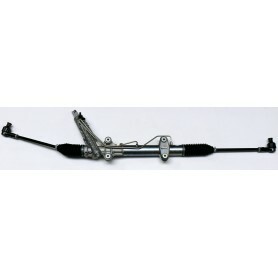 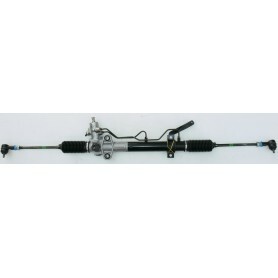 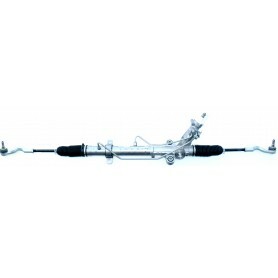 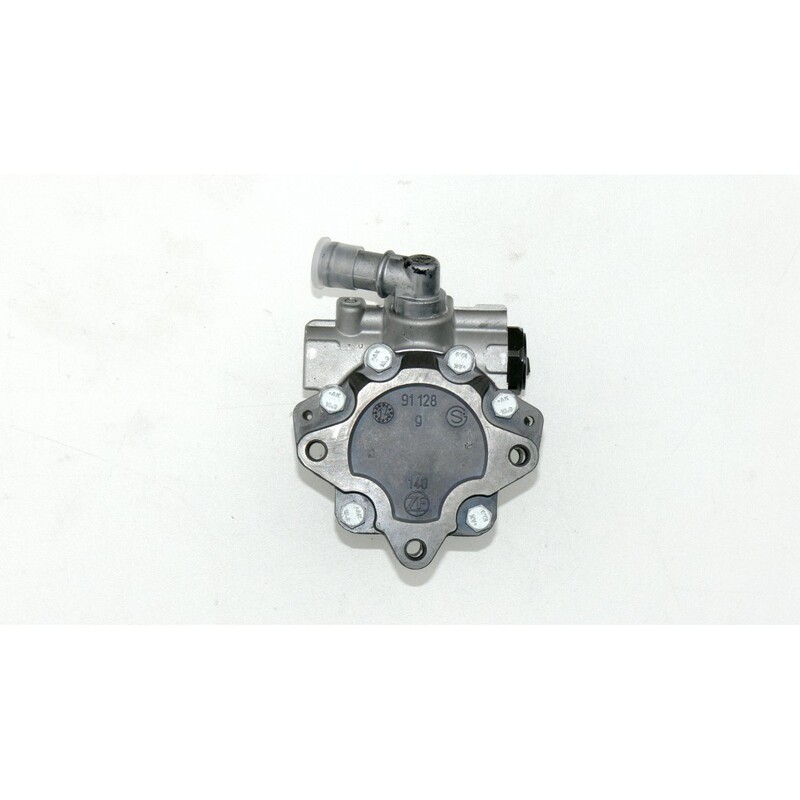 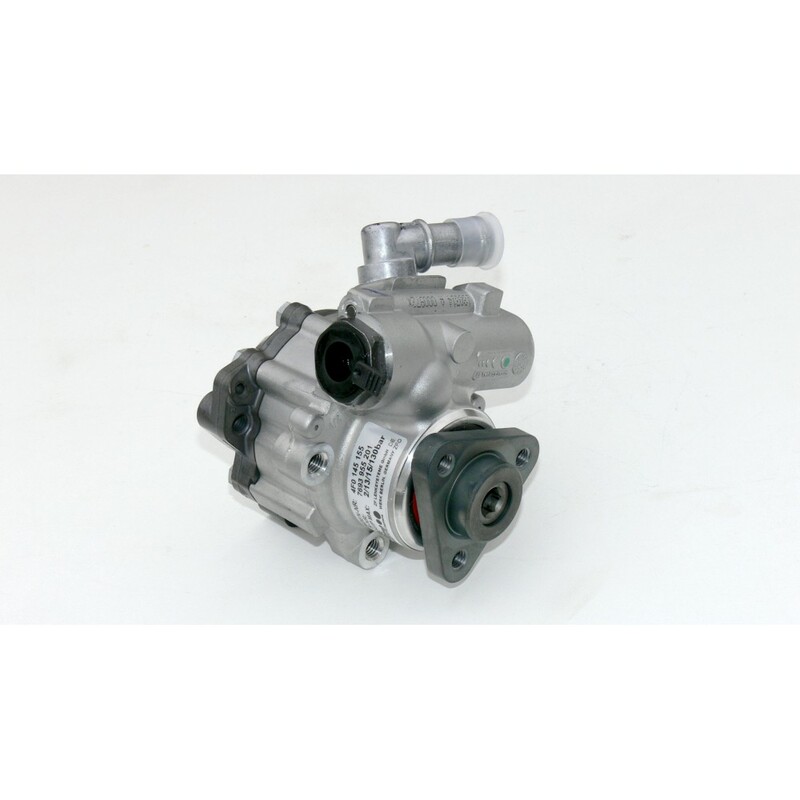 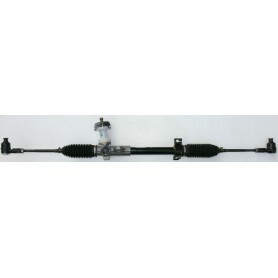 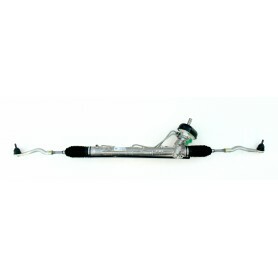 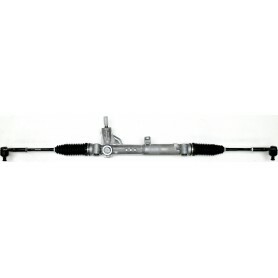 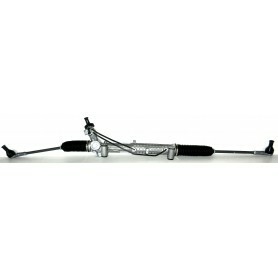 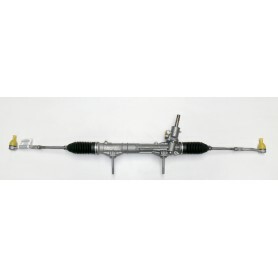 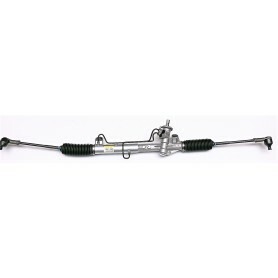 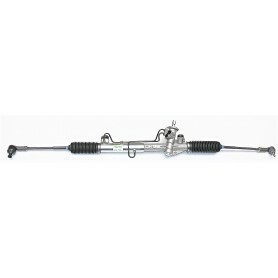 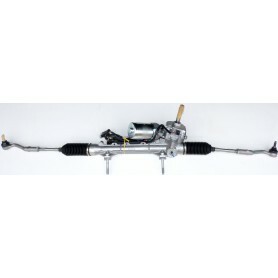 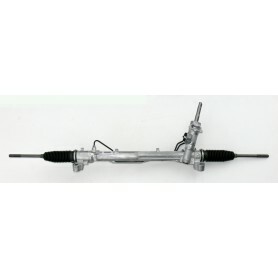 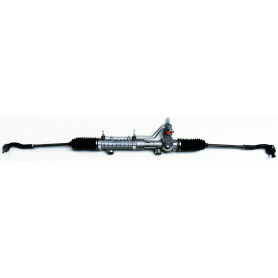 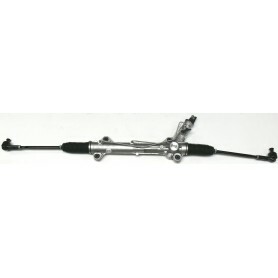 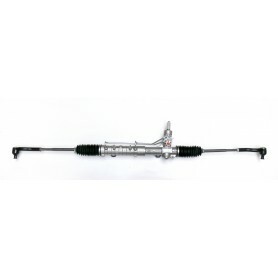 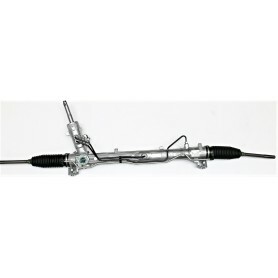 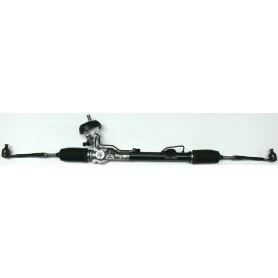 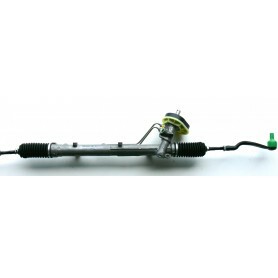 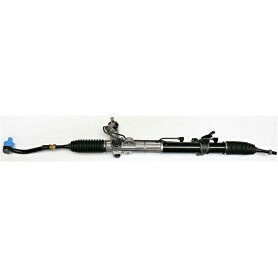 has a wide range of steering racks (left and right hand drive), steering pumps, and EPS steering columns.